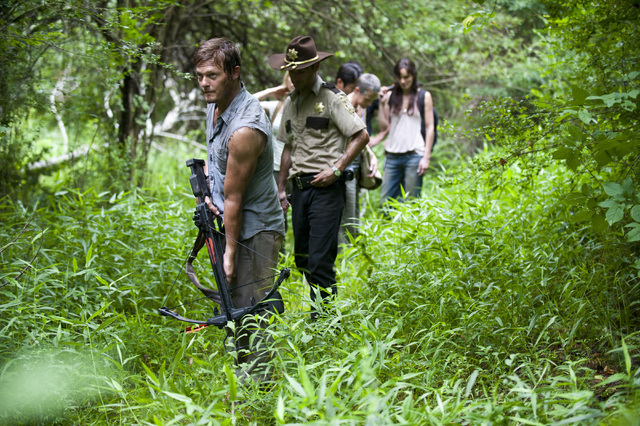 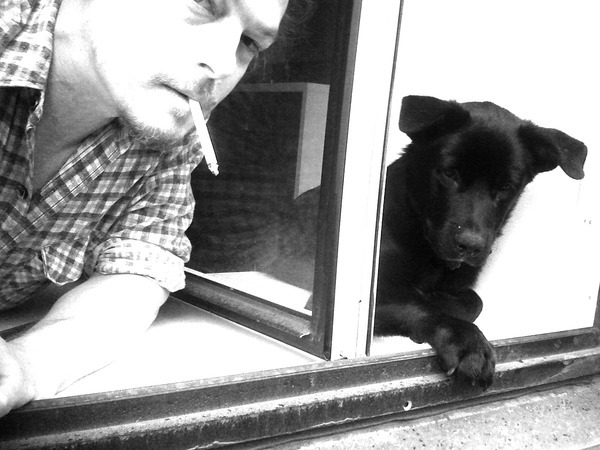 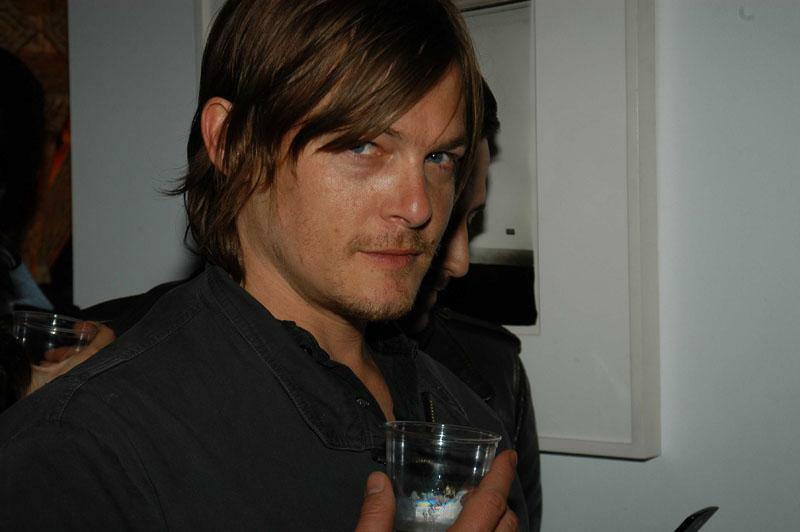 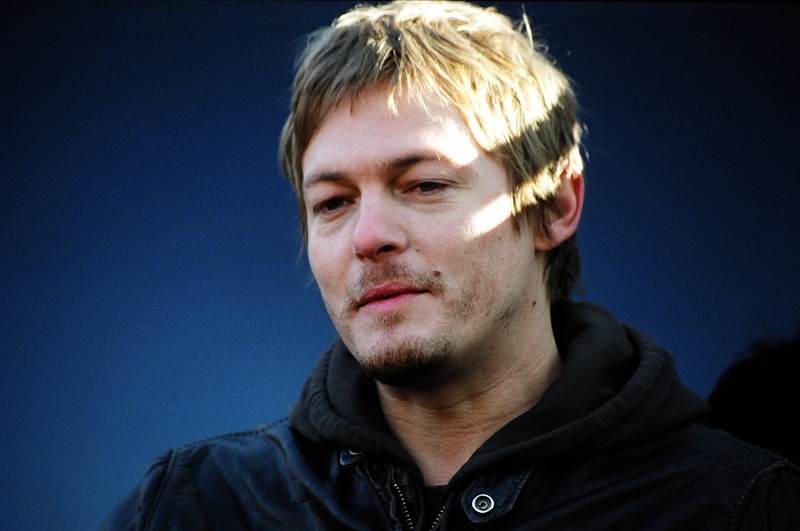 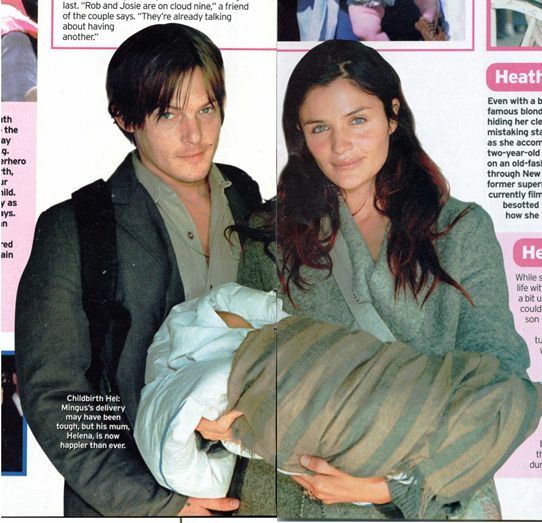 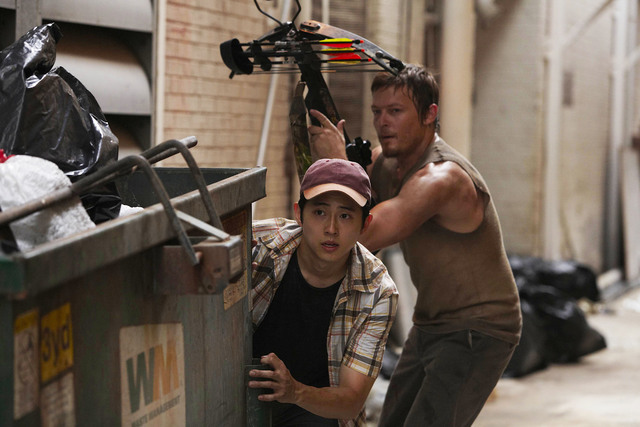 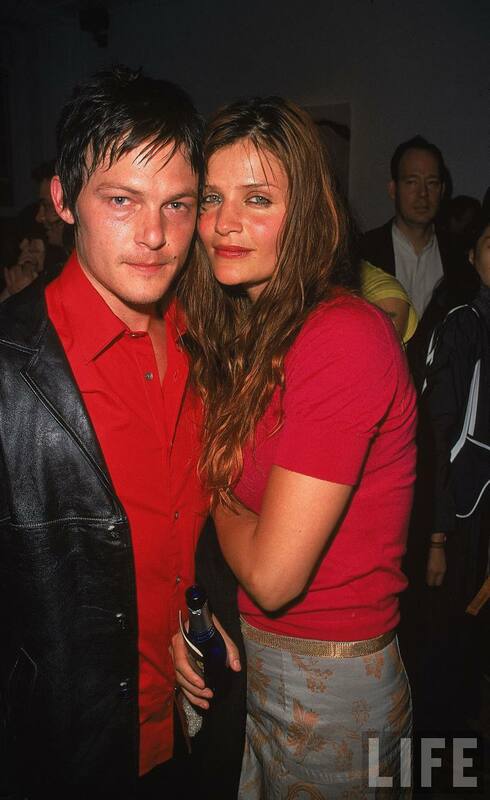 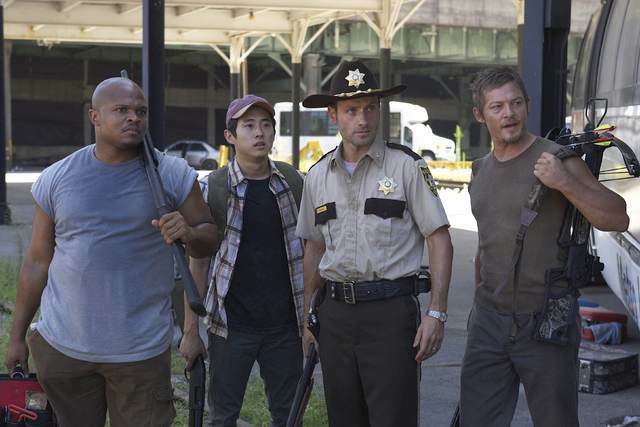 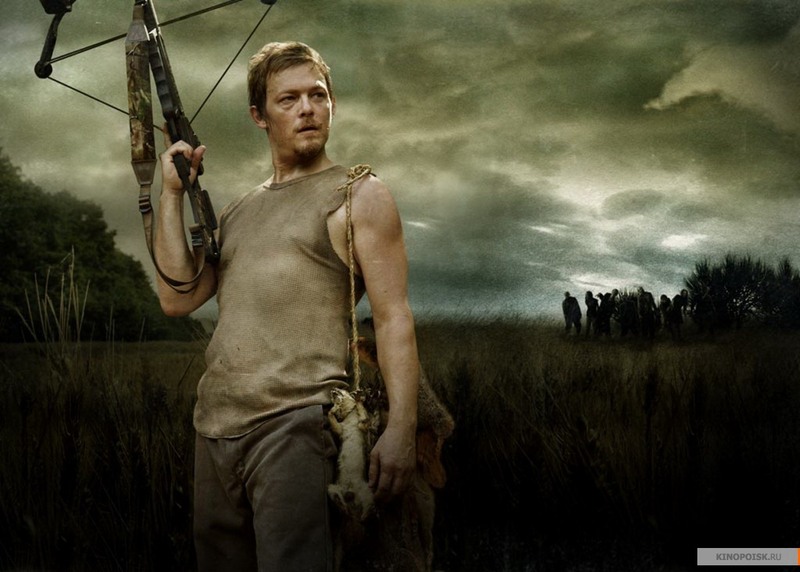 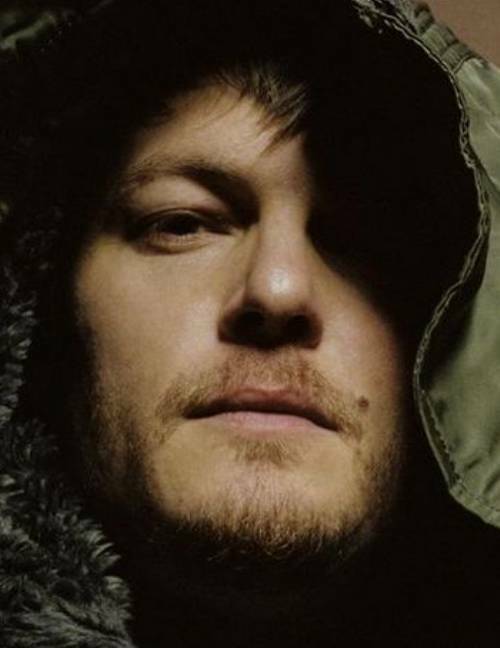 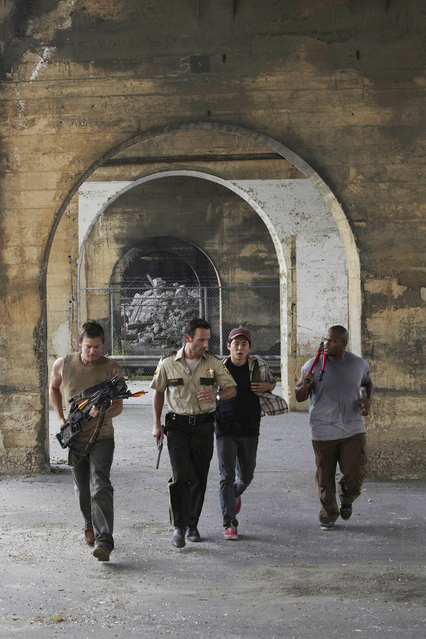 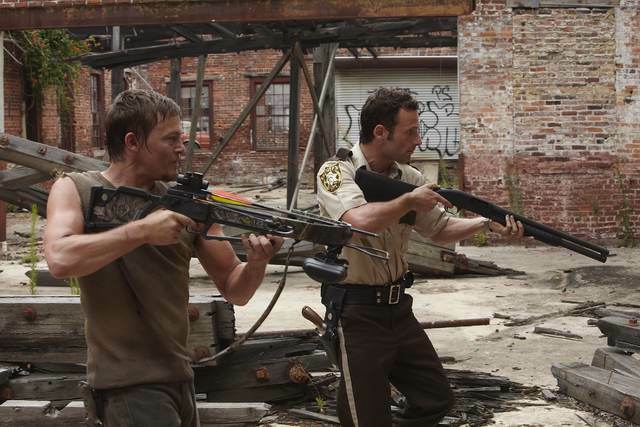 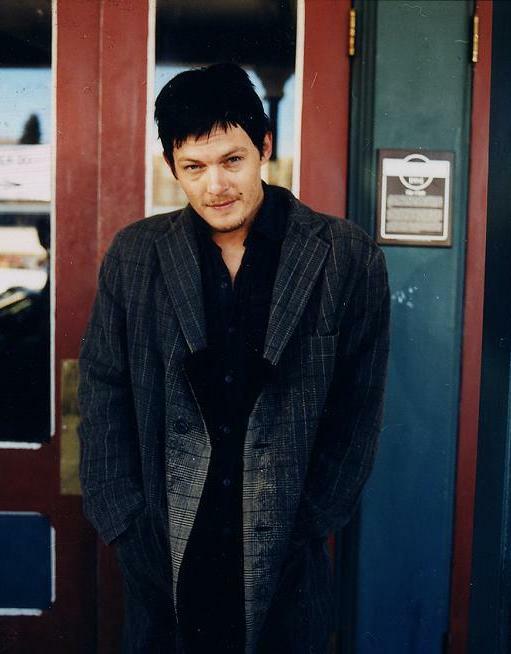 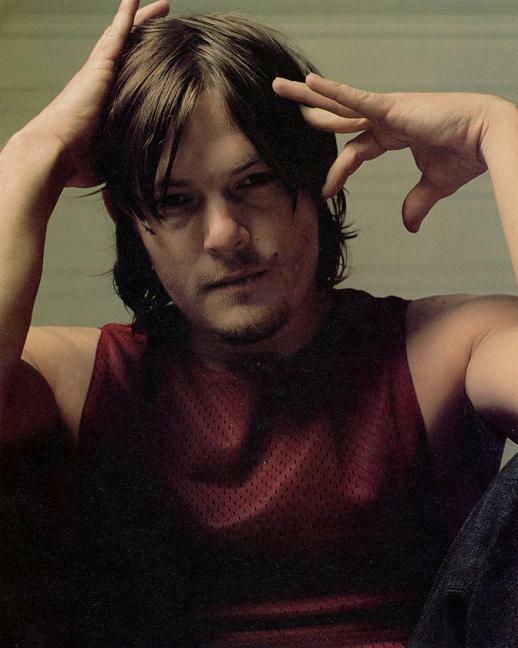 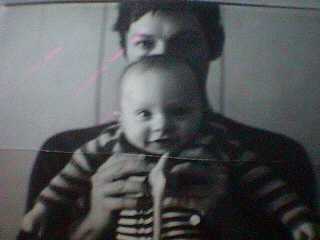 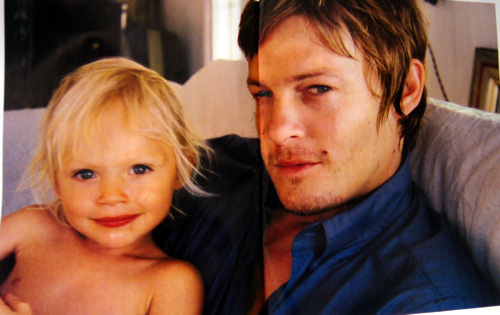 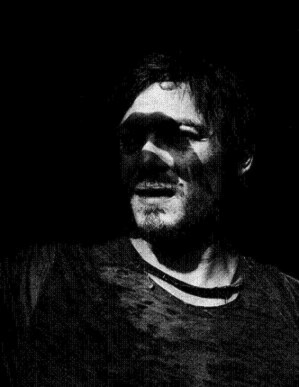 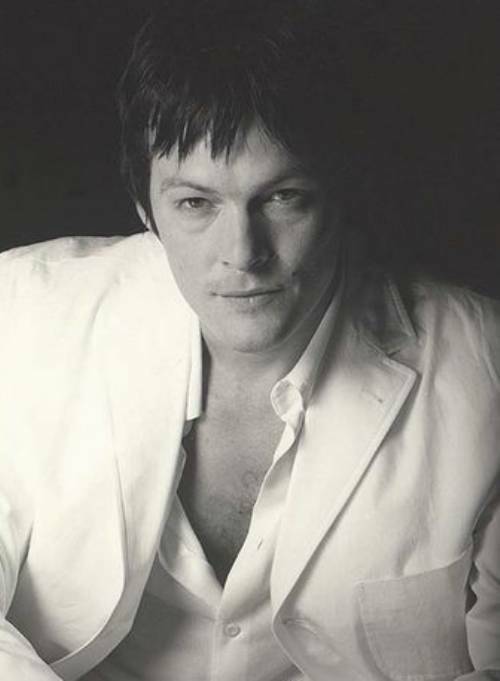 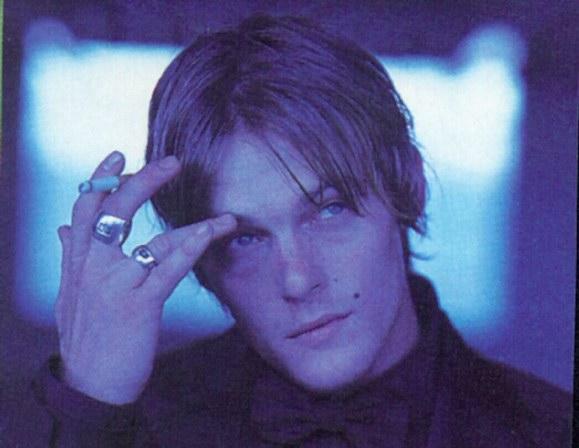 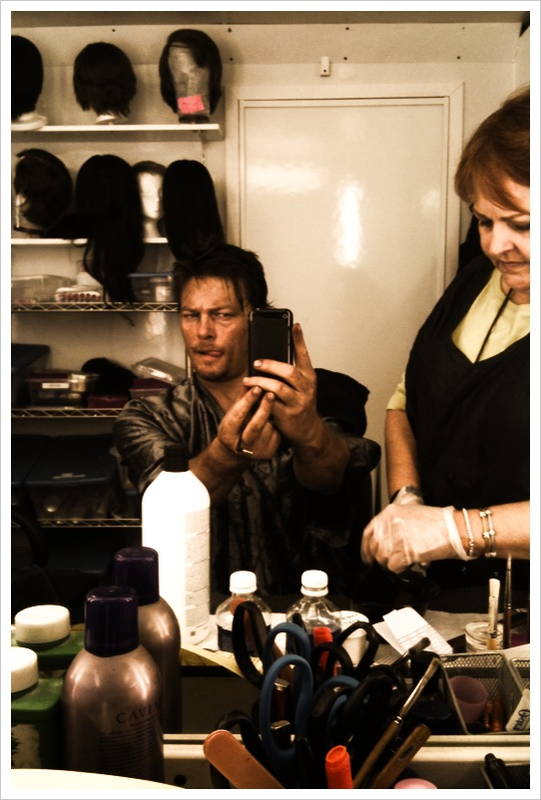 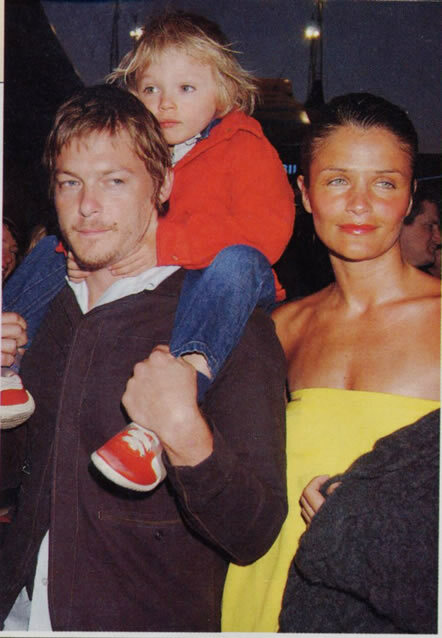 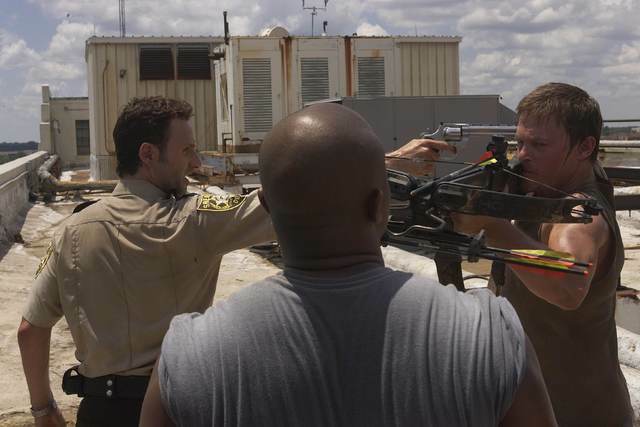 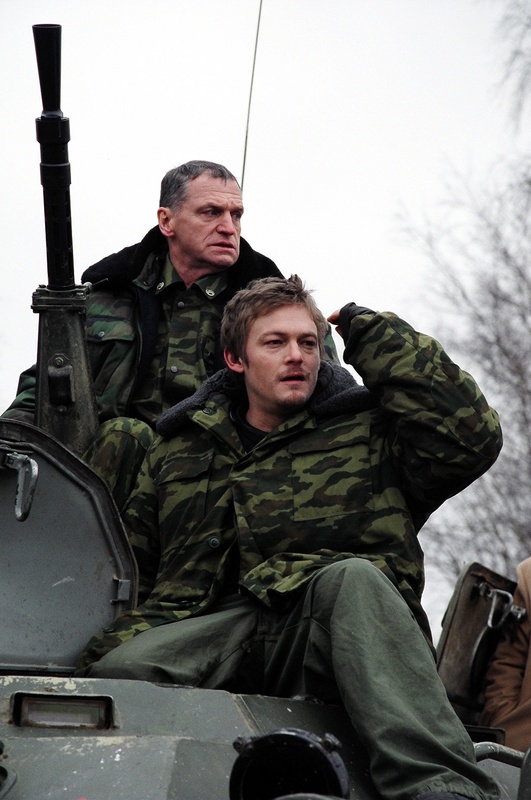 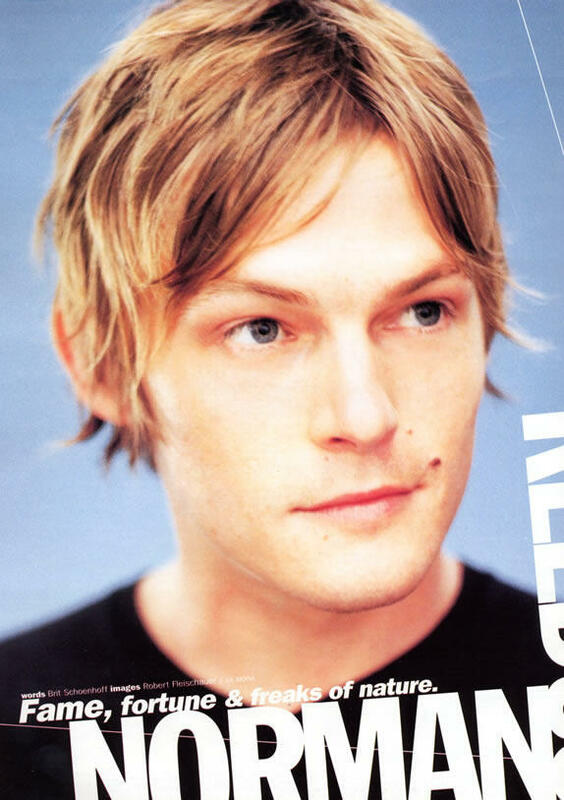 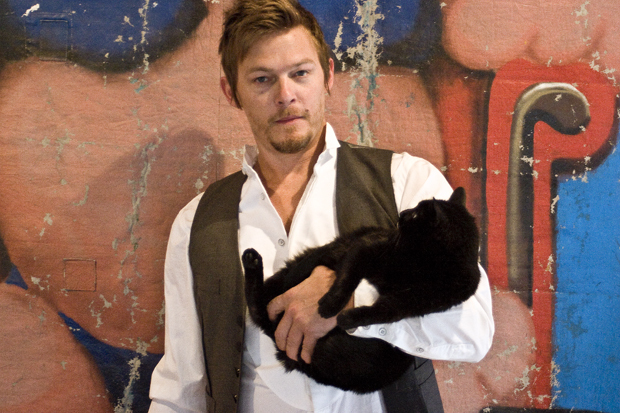 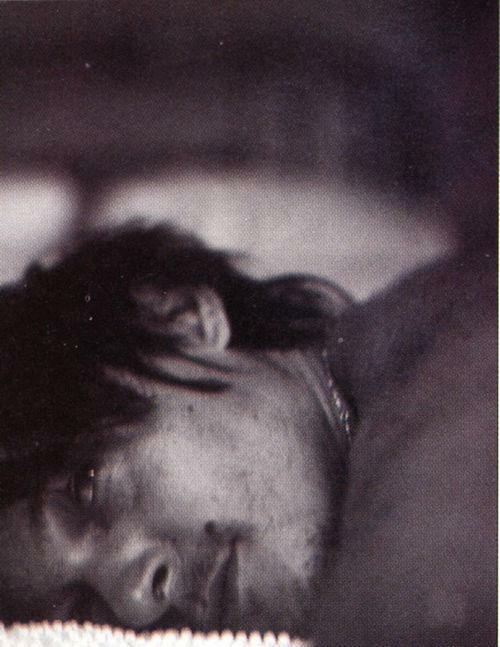 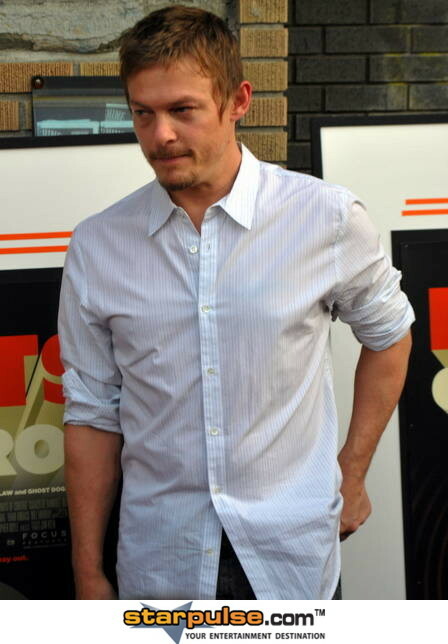 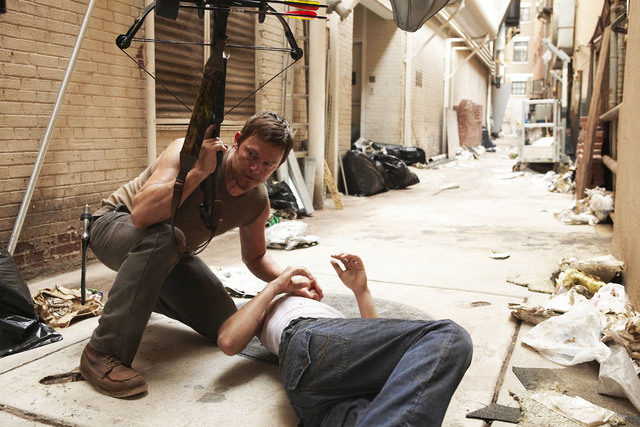 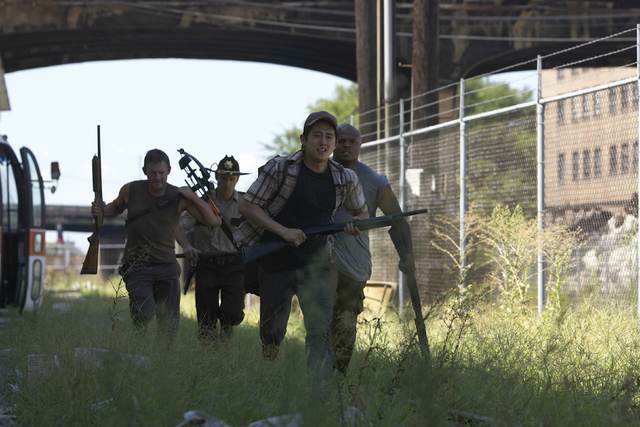 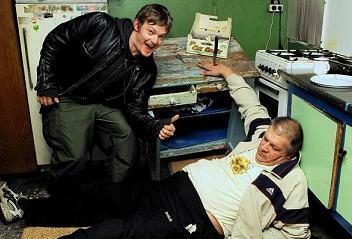 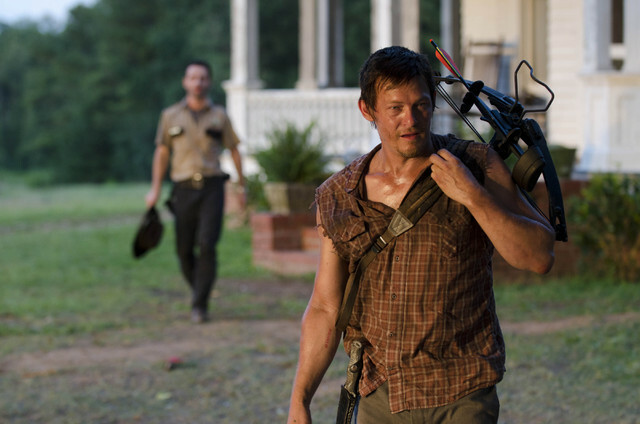 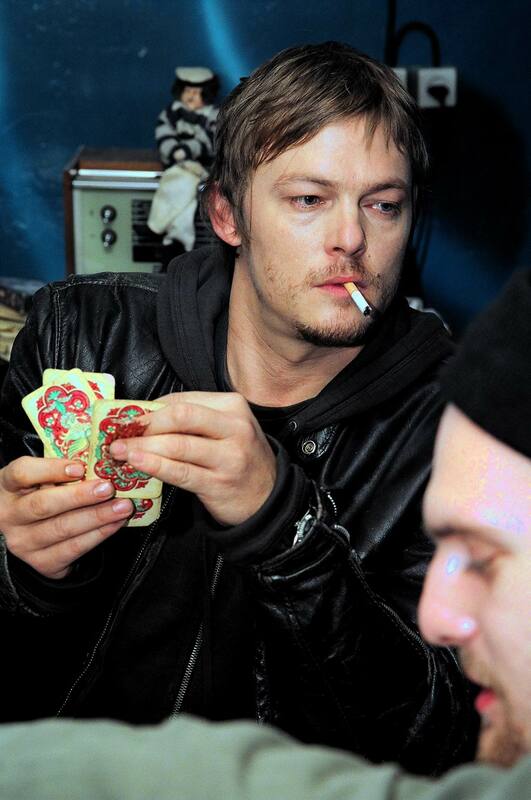 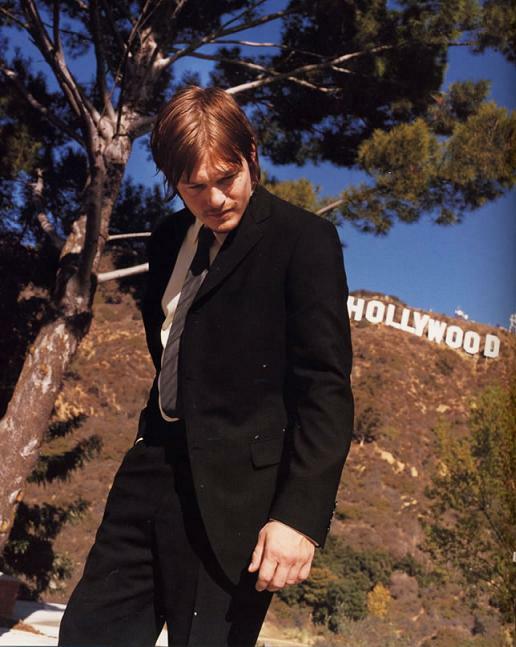 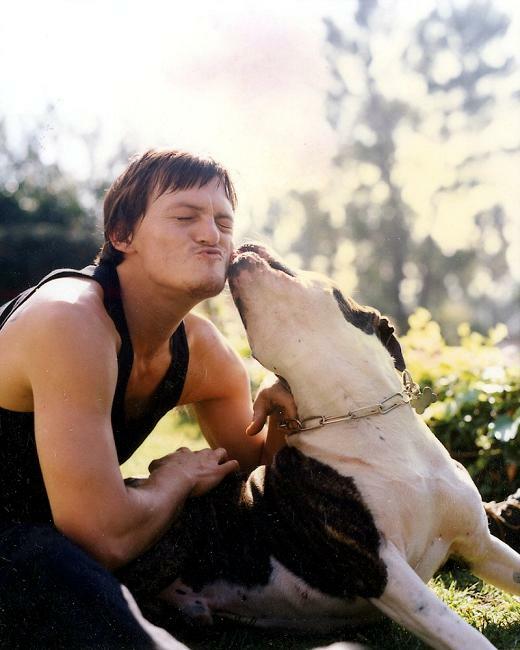 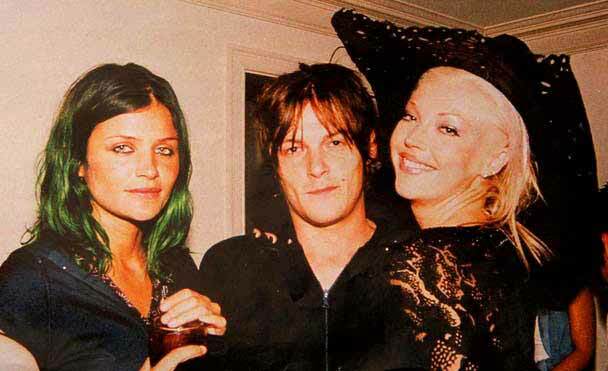 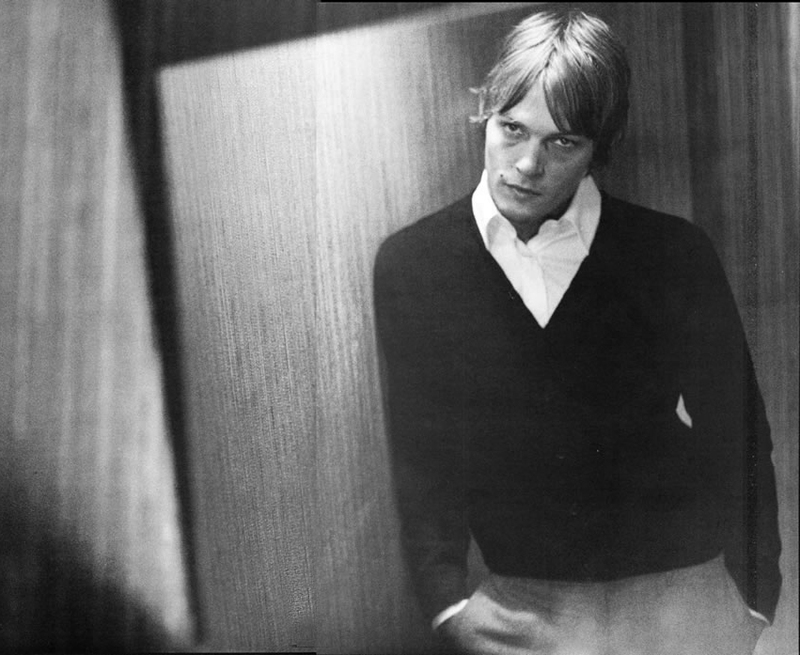 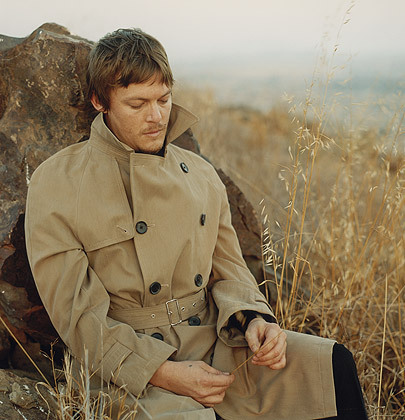 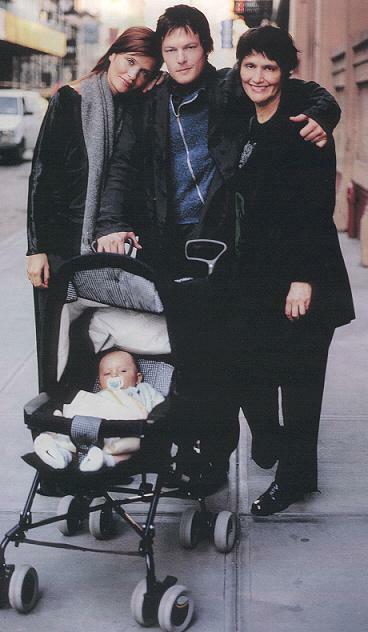 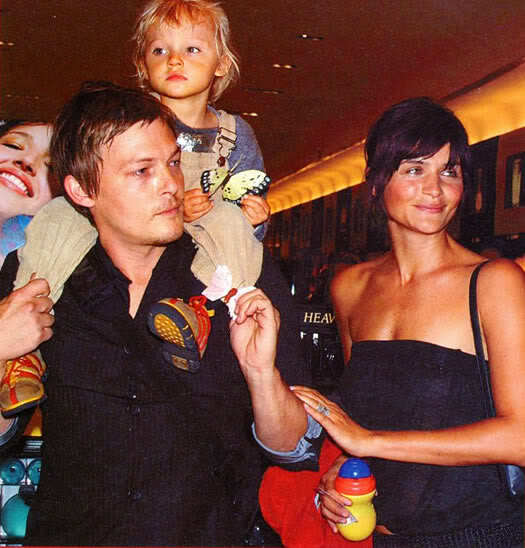 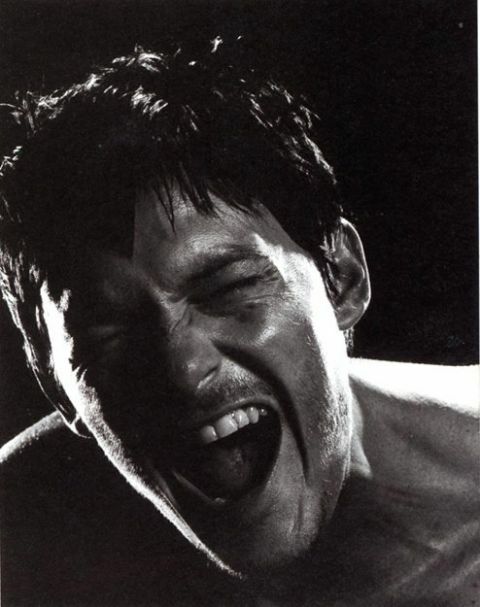 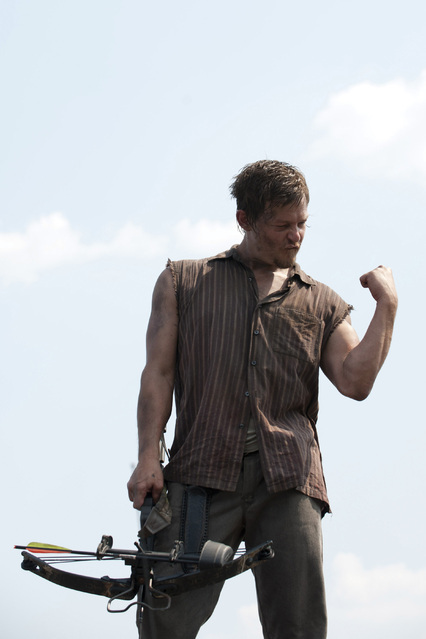 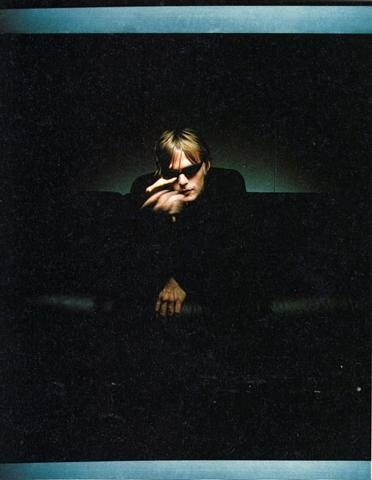 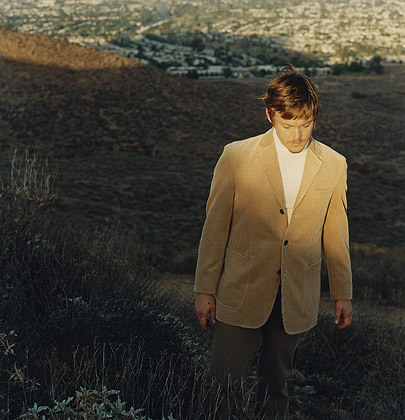 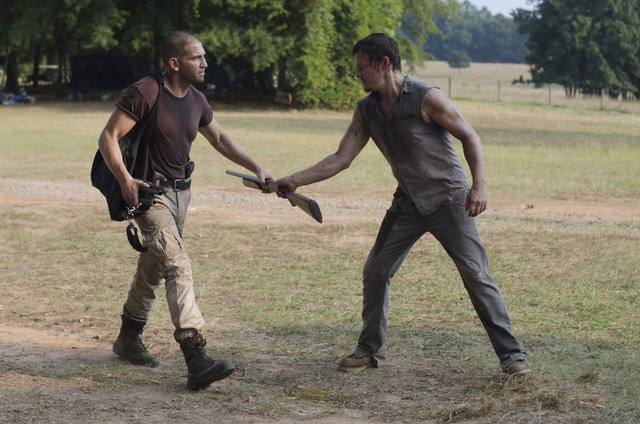 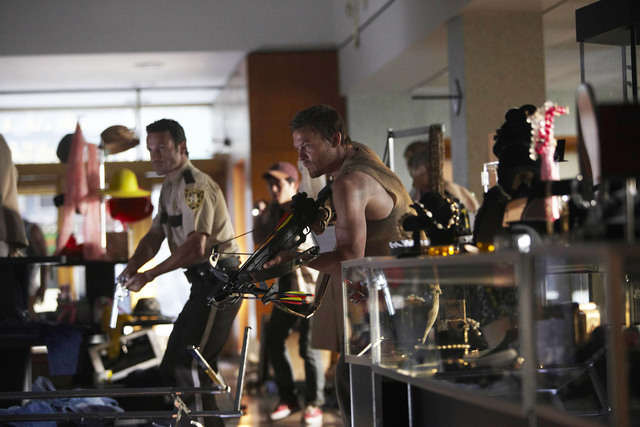 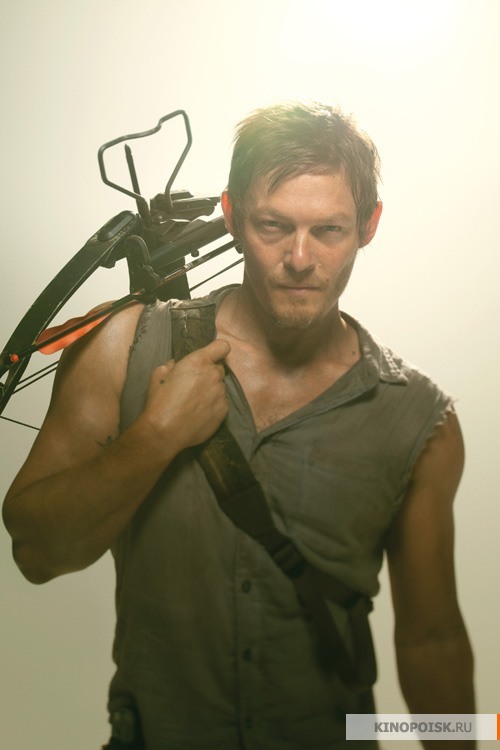 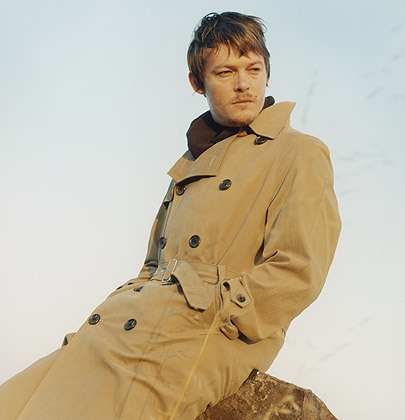 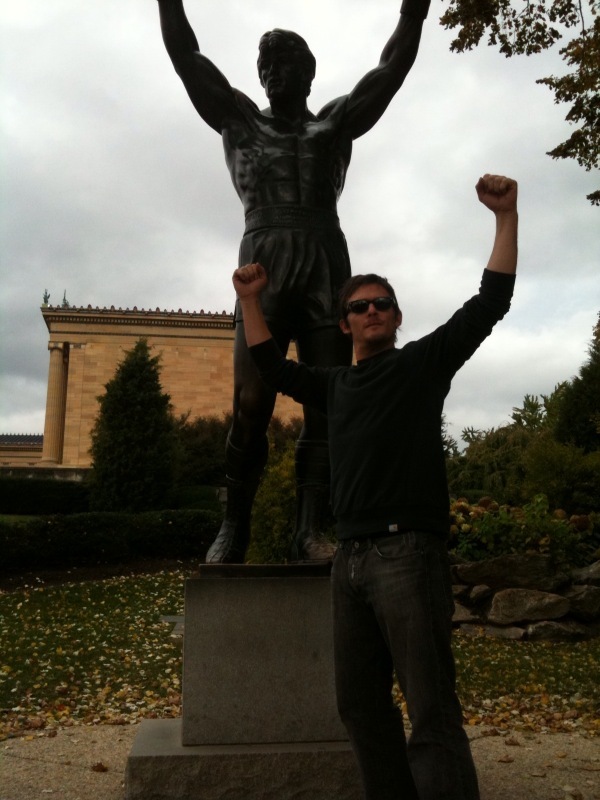 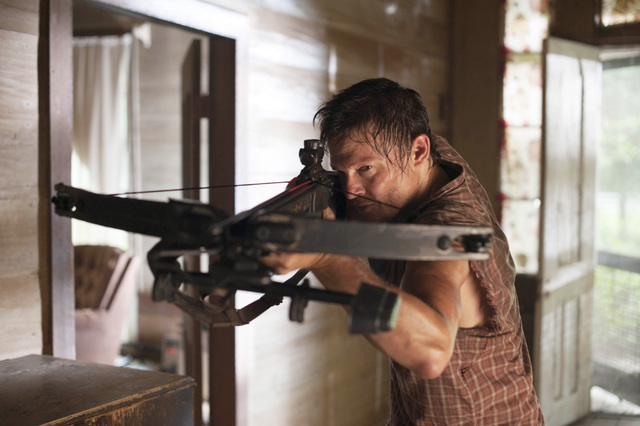 Reedus was born in Hollywood, Florida and months later moved to Los Angeles, California. 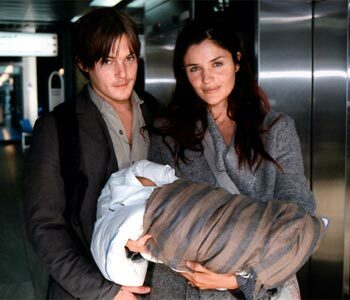 Leaving home at the age of twelve, he has lived in many countries including England, Spain and Japan. 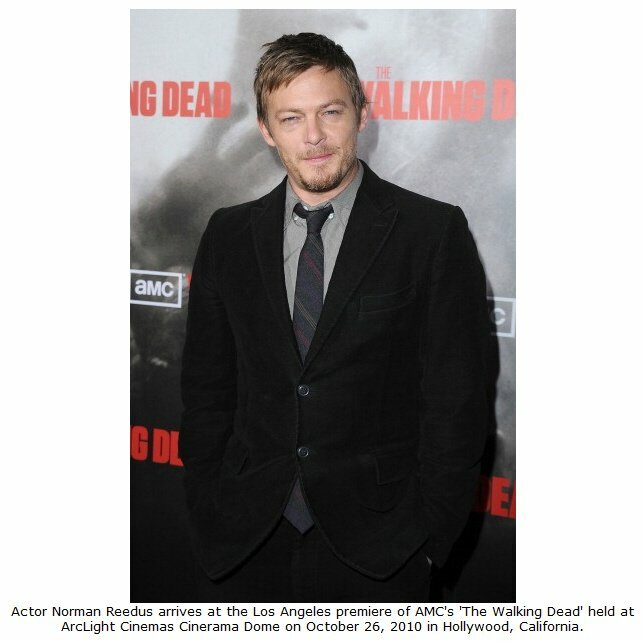 He was first discovered at a party in Los Angeles. 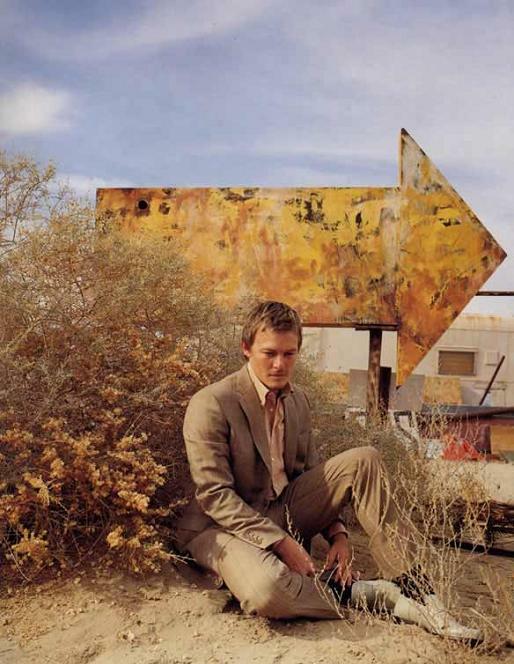 While in Los Angeles, he worked at a Harley Davidson shop in Venice and at the same time contributed artwork to various shows as a painter, photographer, sculptor, and video artist. 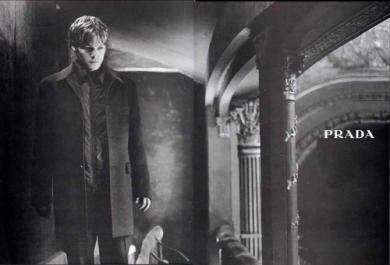 He got his first taste of acting in the play Maps for Drowners at the Tiffany Theater on Sunset Boulevard. 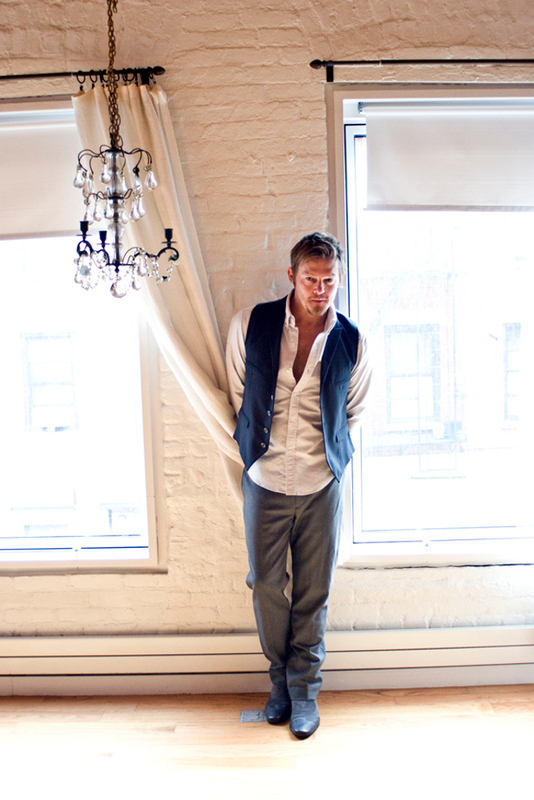 He has modeled for Prada, Alessandro Dell'Acqua, and Durban. 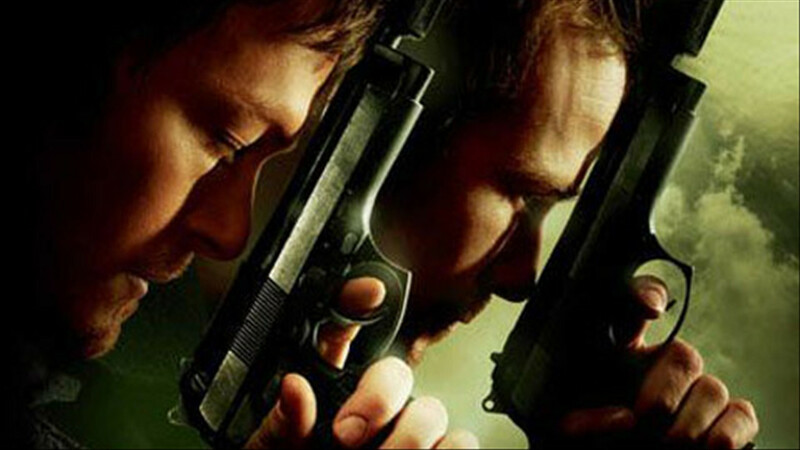 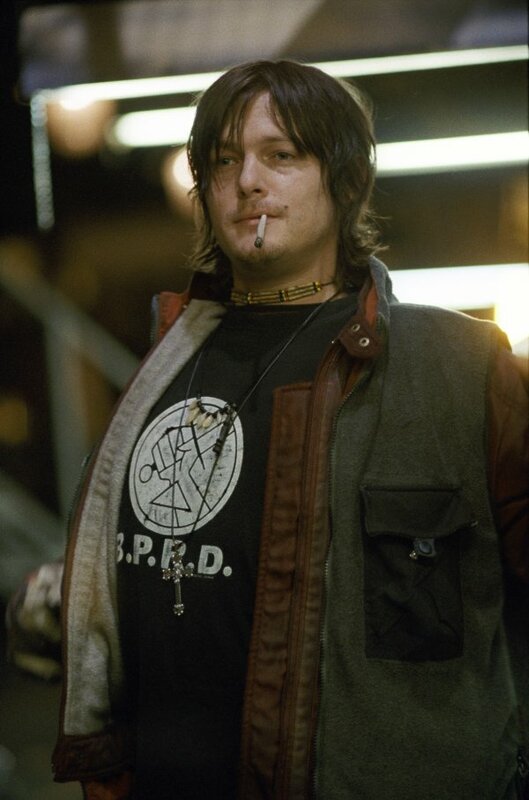 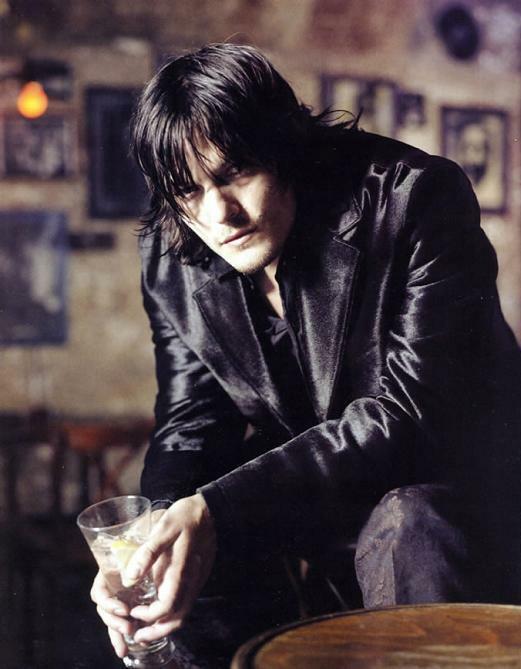 Reedus is best known for playing the role of Murphy MacManus in the cult movie The Boondock Saints, written and directed by Troy Duffy and starring opposite Sean Patrick Flanery and Willem Dafoe. 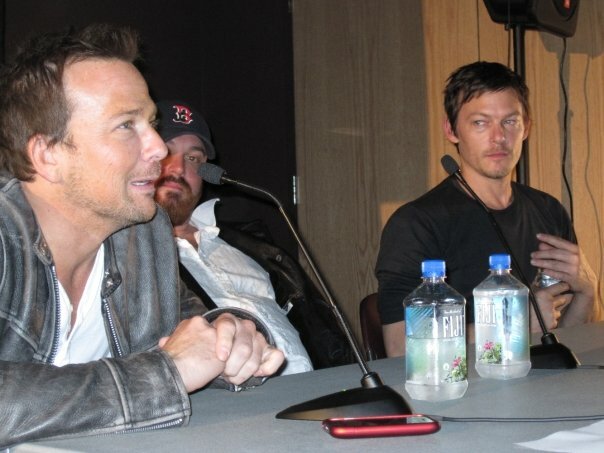 He starred opposite Flanery in the sequel The Boondock Saints II: All Saints Day, which started filming in the summer of 2008 and was released on All Saints Day (Nov. 1st) of 2009. 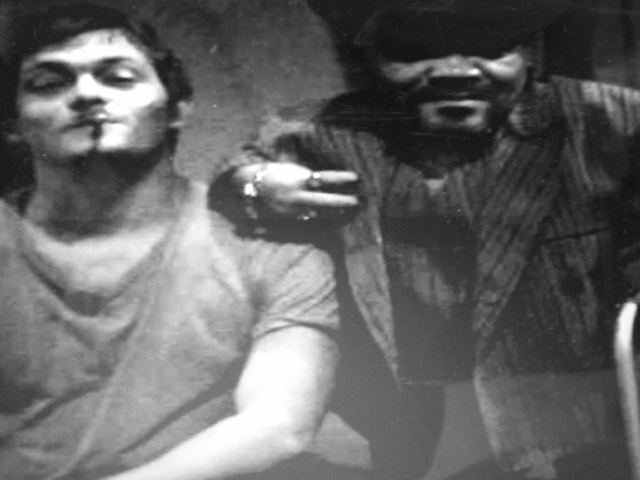 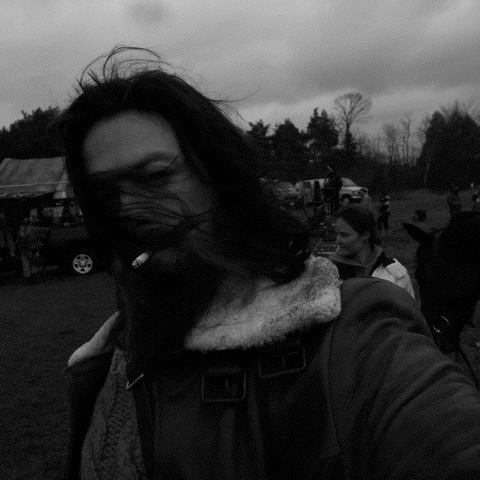 He has had roles in Floating, Six Ways to Sunday, Deuces Wild, Blade II, Gossip, Mimic, 8mm, American Gangster, Hero Wanted and Moscow Chill. 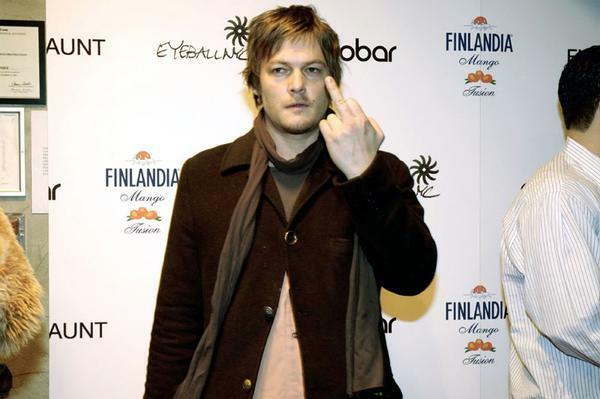 hes been doing too many of those crappy syfy movie of the week things lately.. but i guess who am i to judge?